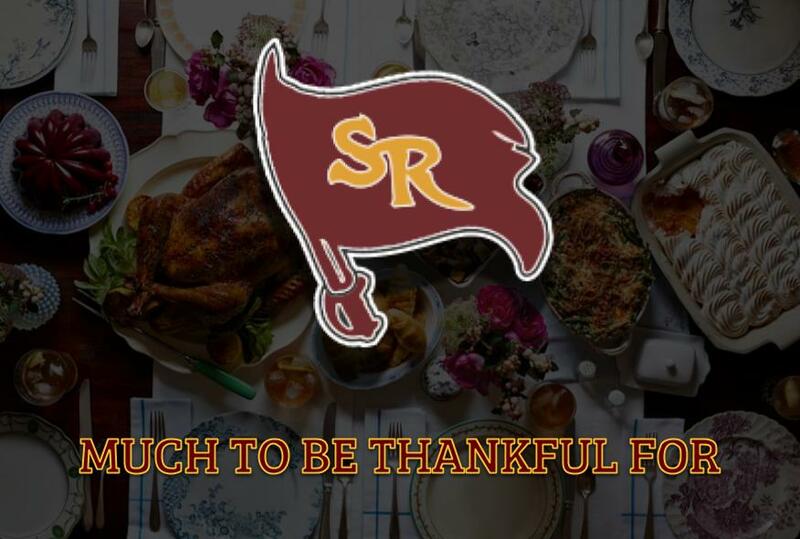 As America celebrates Thanksgiving, two members of South Range’s Football team reflect on their friendship, family, and what they’re thankful for. Brendan Miller and Aniello Buzzacco talk about the season thus far, and how overcoming personal obstacles have readied them for this moment. Also: We hold a Thanksgiving day food draft.